It always pays to know the machinery under the hood (even at a high level) than being just the guy behind the wheel with no knowledge about the car. Mathematics is the bedrock of any contemporary discipline of science. It is no surprise then that, almost all the techniques of modern __data scientist in all aspects. Mathematics is the bedrock of any contemporary discipline of science. It is no surprise then that, almost all the techniques of modern data science (including all of the machine learning) have some deep mathematical underpinning or the other. Sometimes, as a data scientist (or even as a junior analyst on the team), you have to learn those foundational mathematics by heart to use or apply the techniques properly, other times you can just get by using an API or the out-of-box algorithm. However, having a solid understanding of the math behind the cool algorithm you are using to create meaningful product recommendation for your users, will never hurt you. More often than not, it should give you an edge among your peers and make you more confident. It always pays to know the machinery under the hood (even at a high level) than being just the guy behind the wheel with no knowledge about the car. It goes without saying that you will absolutely need all the other pearls of knowledge, programming ability, some amount of business acumen, and your unique analytical and inquisitive mindset about the data to function as a top data scientist. All I am trying to do is to gather the pointers to the most essential math skills to help you in this endeavor. 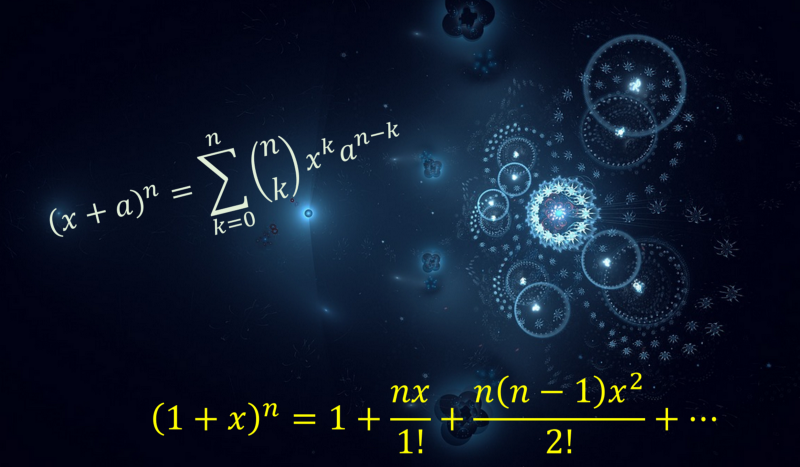 Although one may think that (s)he has worked enough with spreadsheets and numerical calculations and projections in her current job, the demand of necessary math skill is significantly different in the practice of data science. Wait… what did you say about being rational? What are those things mentioned above? Precisely and seriously. So, here are my curated suggestions for the topics we need to study/absorb to be at the top of the game in data science (mostly…). What: Starting from absolute basic stuff like the equation of a line to binomial theorem and its properties. Logarithm, exponential, polynomial functions, rational numbers. Basic geometry and theorems, trigonometric identities. Real and complex numbers and basic properties. 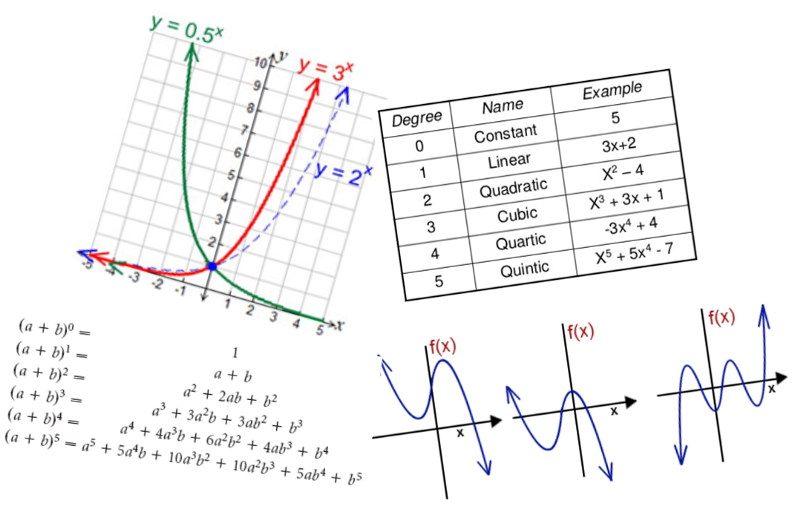 Graphing and plotting, Cartesian and polar co-ordinate systems, conic sections. One (or two) example(s) where you might use it: If you want to understand how a search runs faster on a million item database after you sorted it, you will come across the concept of binary search. To understand the dynamics of it, logarithms and recurrence equations need to be understood. Or, if you want to analyze a time series you may come across concepts like periodic functionsand exponential decay. What: Absolute must-know to grow as a data scientist. 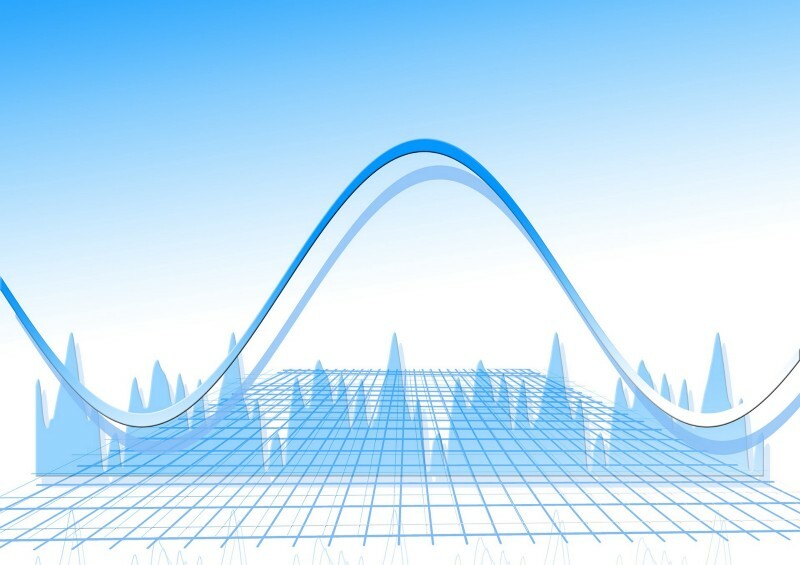 The importance of having a solid grasp over essential concepts of statistics and probability cannot be overstated in a discussion about data science. Many practitioners in the field actually call classical (non neural network) machine learning nothing but statistical learning. The subject is vast and endless, and therefore focused planning is critical to cover most essential concepts. One (or two) example(s) where you might use it: In interviews. Trust me. As a prospective data scientist, if you can master all of the concepts mentioned above, you will impress the other side of the table really fast. And you will use some concept or other pretty much every day of your job as data scientist. One (or two) example(s) where you might use it: If you have used a dimensionality reduction technique Principal Component Analysis (PCA), then you have likely used the singular value decomposition to achieve a compact dimension representation of your data set with fewer parameters. 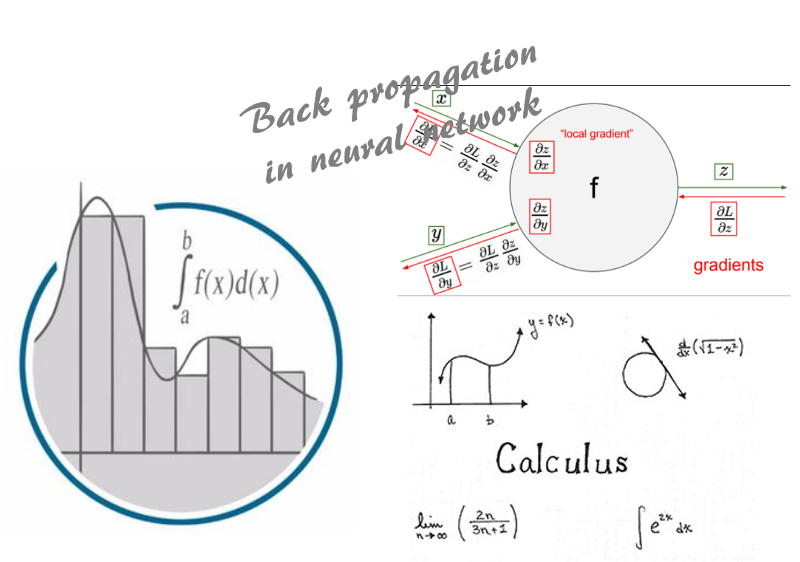 All neural network algorithms use linear algebra techniques to represent and process the network structures and learning operations. 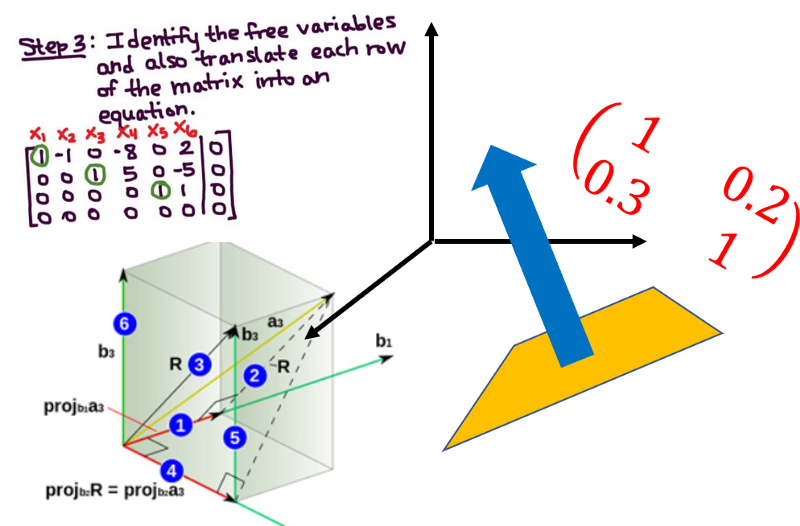 One (or two) example(s) where you might use it: Ever wondered how exactly a logistic regression algorithm is implemented. There is a high chance it is using a method called ‘Gradient descent’ to find the minimum loss function. To understand how this is working, you need to use concepts from calculus — gradient, derivatives, limits, and chain rule. 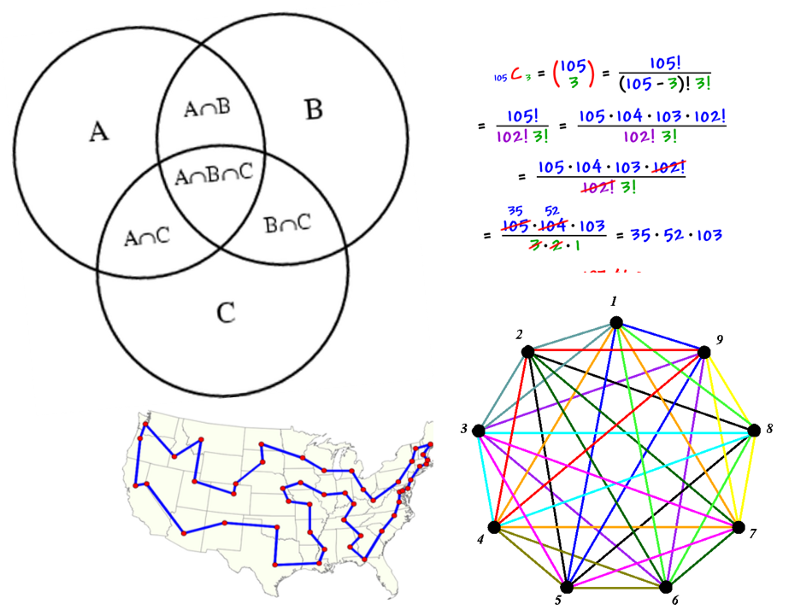 One (or two) example(s) where you might use it: In any social network analysis, you need to know properties of graph and fast algorithm to search and traverse the network. In any choice of algorithm you need to understand the time and space complexity i.e. how the running time and space requirement grows with input data size, by using O(n) (Big-Oh) notation. 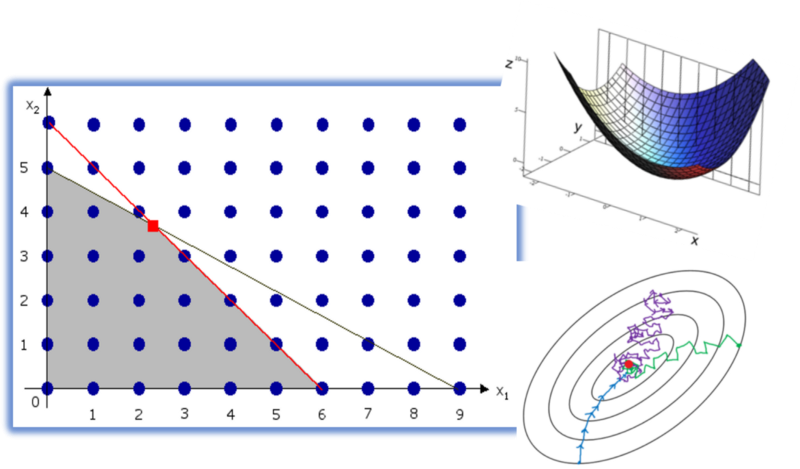 One (or two) example(s) where you might use it: Simple linear regression problems using least-square loss function often have a exact analytical solution. But logistic regression problems don’t. To understand the reason, you need to know the concept of convexity in optimization. This line of investigation will also illuminate why we have to remain satisfied with ‘approximate’ solutions in most machine learning problems. That’s a powerful truth to know deeply about. Do not need to be feel scared or lost. These are lot of things to learn and master, especially if you are not practicing them on a regular basis. But there are excellent resources online including wonderful videos. With some time and effort, you can make your own curated list of learning resource according to your personal need and level of comfort.